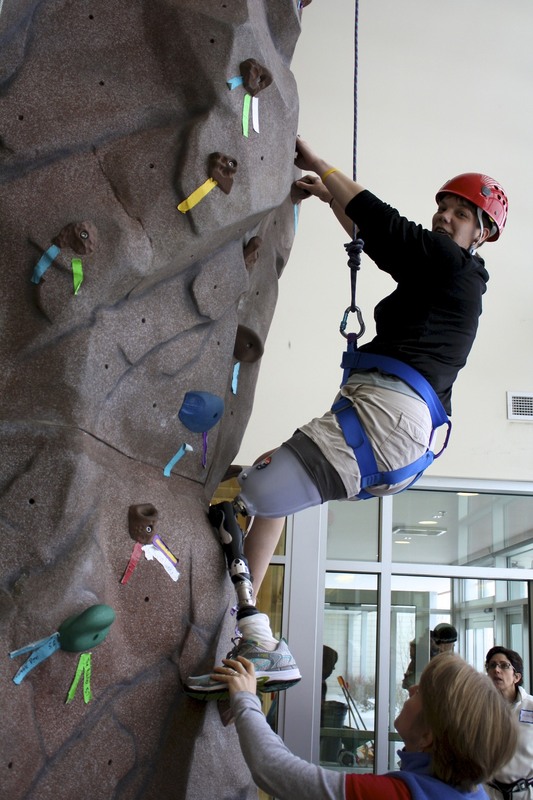 Waypoint Rock Climbing programs are accessible to people with a wide range of disabilities. 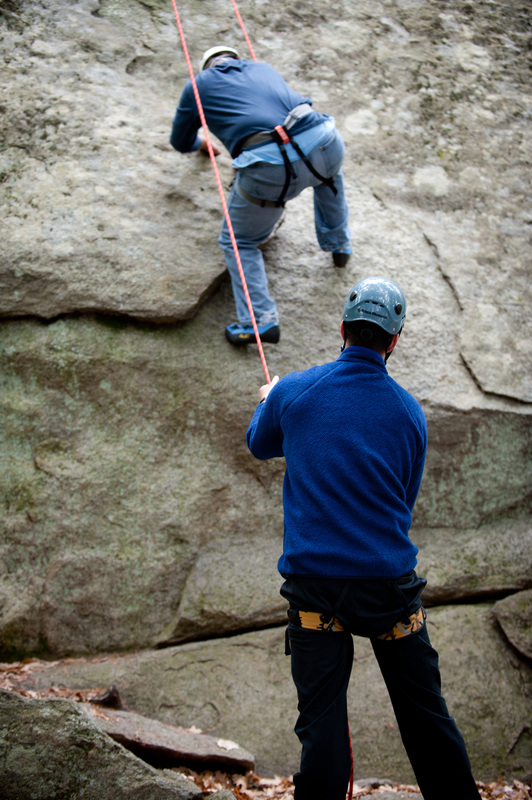 These programs provide a supportive and challenging environment for beginners and experienced climbers alike. 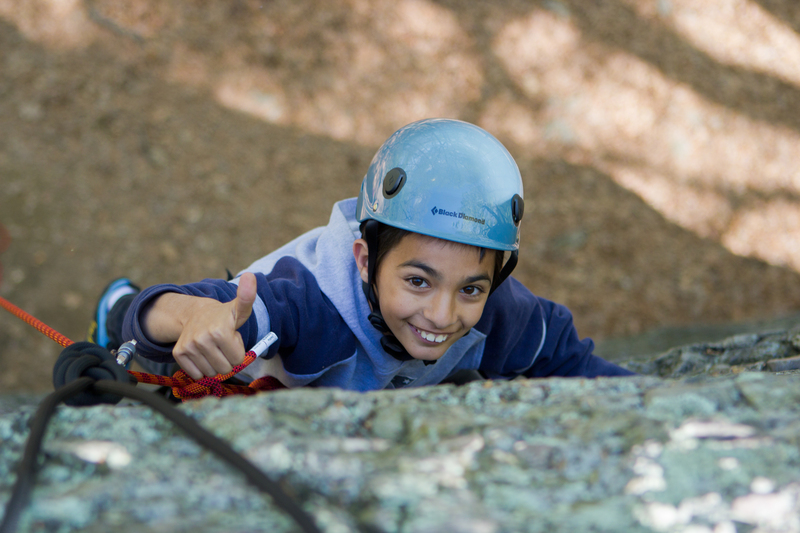 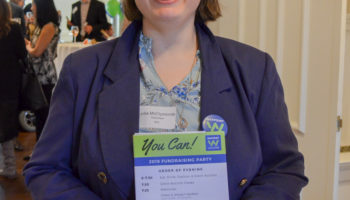 During this program, you and your group will be encouraged to confront your limitations and attain your goals – all within the framework of self-discovery and fun! 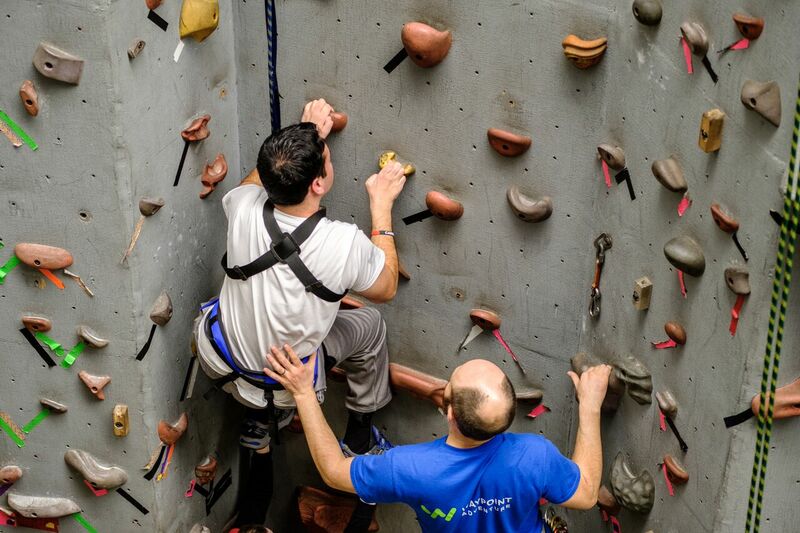 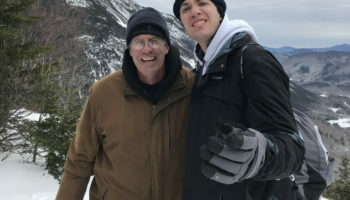 Waypoint will provide adaptive equipment, personal instruction, ample climbing time, and trained staff who will support and instruct you as you experience the benefits and freedom that are found in this amazing sport.